Real Madrid were handed their worst Champions League group-stage loss in nine years after falling to Tottenham 3-1 on Wednesday. Dele Alli scored twice and Christian Eriksen added another to give Spurs a deserved victory at Wembley. Cristiano Ronaldo scored the lone goal for the holders with his side already down by three. The two-goal deficit marked Los Blancos’ biggest defeat in the European competition’s group stage since losing 2-0 against Juventus in November 2008. 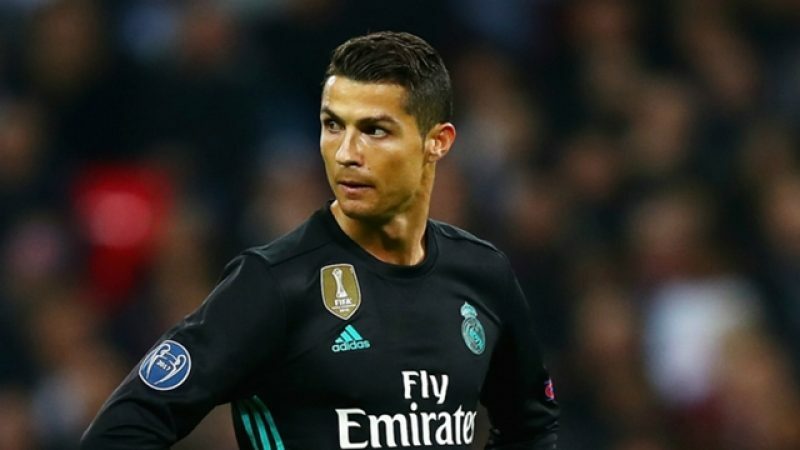 It was also only the sixth time Ronaldo has scored while his team lost in a Champions League match. Ronaldo, who played for Manchester United before joining Real Madrid in 2009, entered the night on a 17-match winning streak against Spurs. The 32-year-old has scored 10 goals against Tottenham in all competitions, which is more than he’s scored against any other English club.